Pick your free towel deal valued up to $47.88 from 3/24/2019 through 3/25/2019. 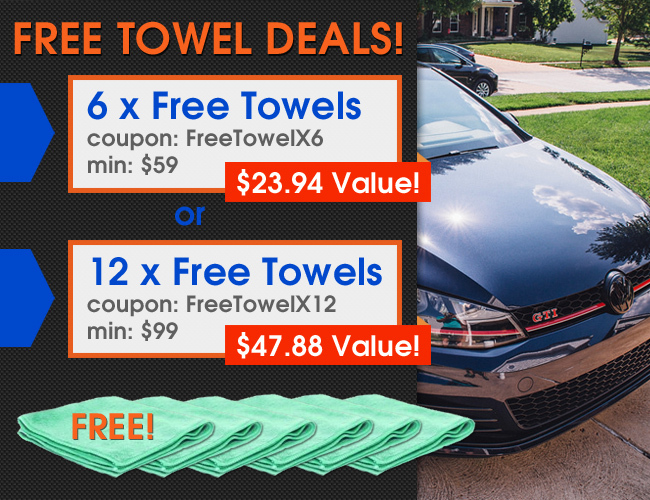 Use coupon FreeTowelX6 for 6 free Green All Purpose Towels when you spend a minimum of $59 or use coupon FreeTowelx12 for 12 free Green All Purpose Towels when you spend a minimum of $99. Your free towels are waiting for you!